The Om Levitating Speaker has everything you look for in a speaker, with great-sounding audio across the range from low to high, 15-hour battery life, Bluetooth 4.0 connectivity, and the ability to play from just about every music app available. Unlike every other speaker out on the market, this one actually levitates above its magnetic base. With all the portable and personal speaker systems available out there, it’s hard to choose which one to spend your hard-earned cash on but this one is a big contender for the gadget and futuristic lovers. 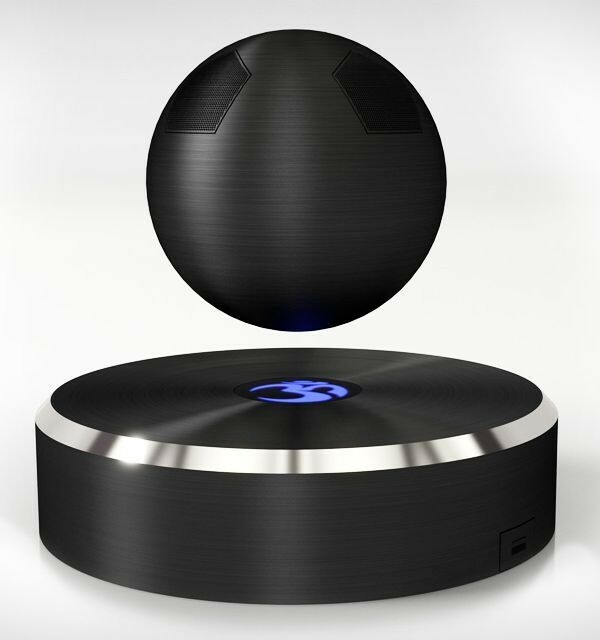 If you want to see the levitating speaker in action click the below video.